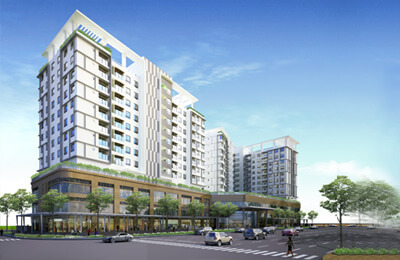 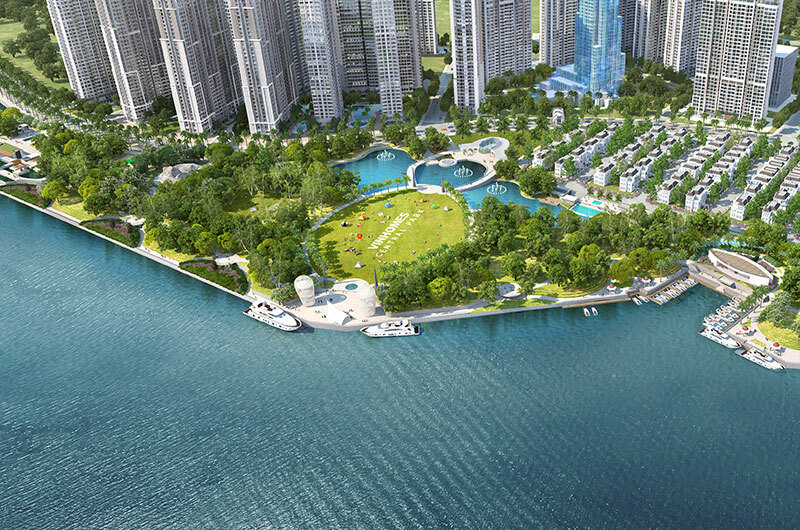 The Lancaster serviced apartment buildings and high-end office, was born as a new standard of luxury and elegance, a dotted stroke elegant and luxurious area "Little Japan" in District 1. 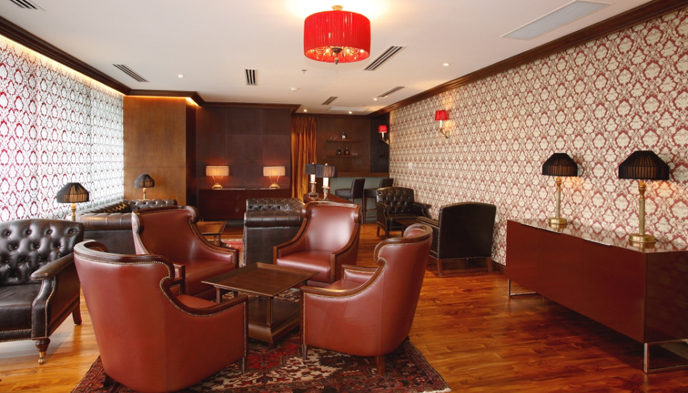 With an extremely ideal location, the building was surrounded by fashion shops, the bar has own unique style and personality, art galleries and restaurants cuisine of different countries such as Japan, Thailand, India and Italy. 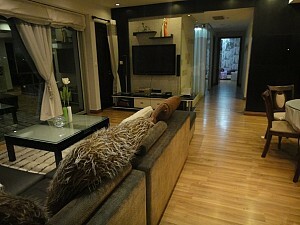 The experience of the unique culture and diversity only a few steps away from where you lived. 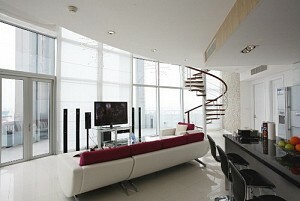 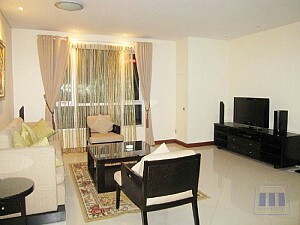 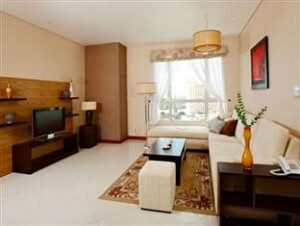 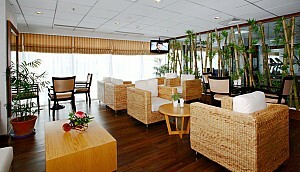 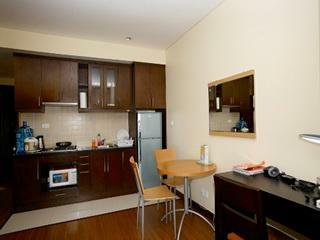 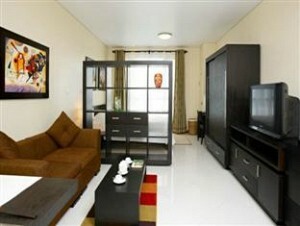 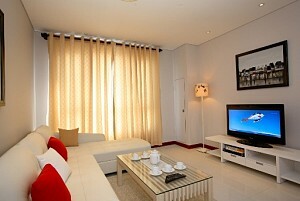 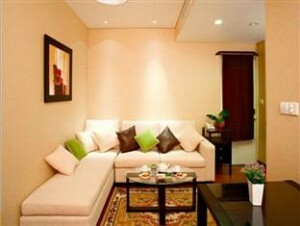 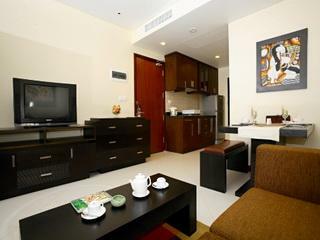 The Lancaster apartment for rent All rooms are designed, decorated perfectly, satisfying the most sophisticated owner. 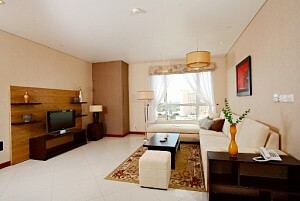 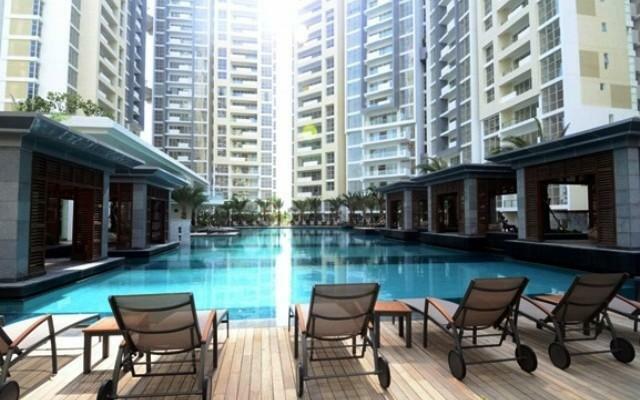 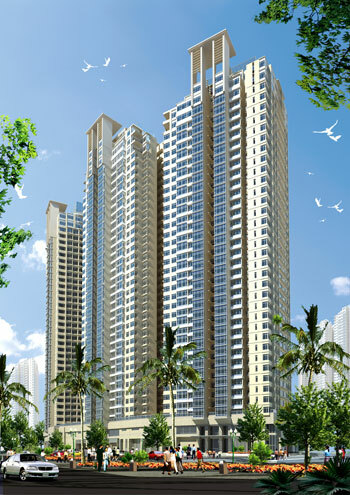 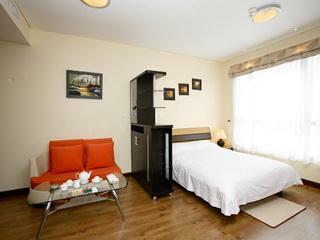 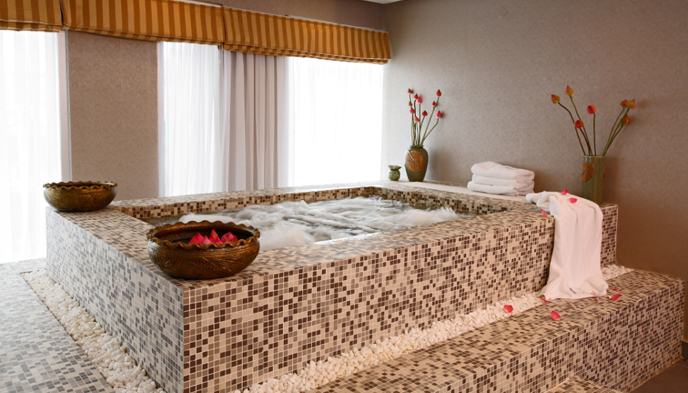 All details are to enhance the experience, for relaxation and enjoyment of the apartment. 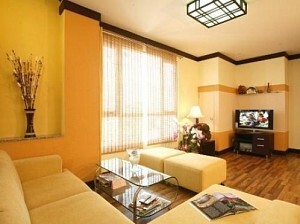 Please contact Ms Selena: 0905 263 773 for best apartment in The Lancaster!